Develop, debug, and administer robust database programs. 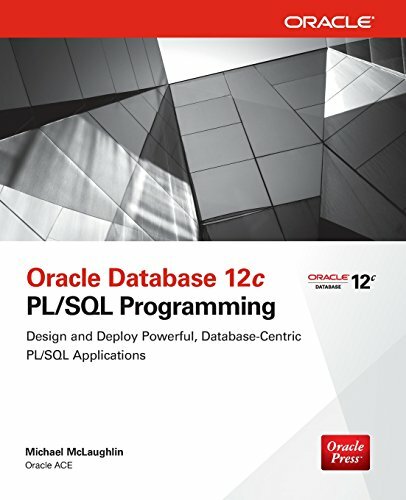 Filled with detailed examples and expert strategies from an Oracle ACE, Oracle Database 12c PL/SQL Programming explains how to retrieve and process data, write PL/SQL statements, execute effective queries, incorporate PHP and Java, and work with dynamic SQL. Code testing, security, and object-oriented programming techniques are fully covered in this comprehensive Oracle Press guide.